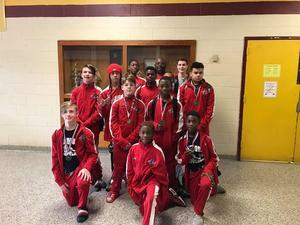 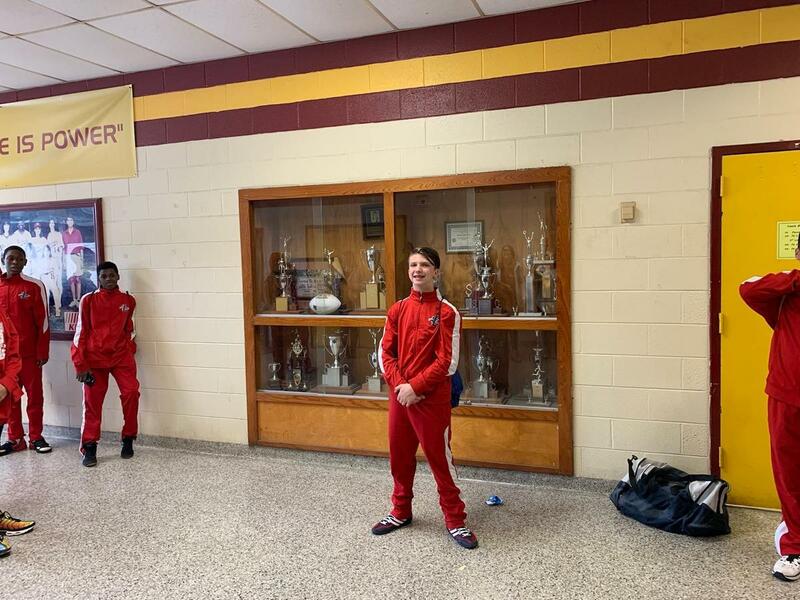 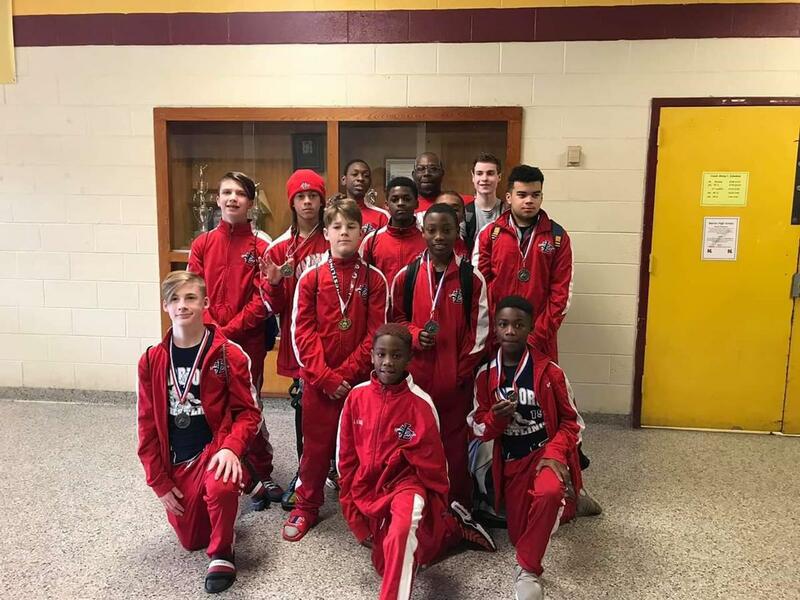 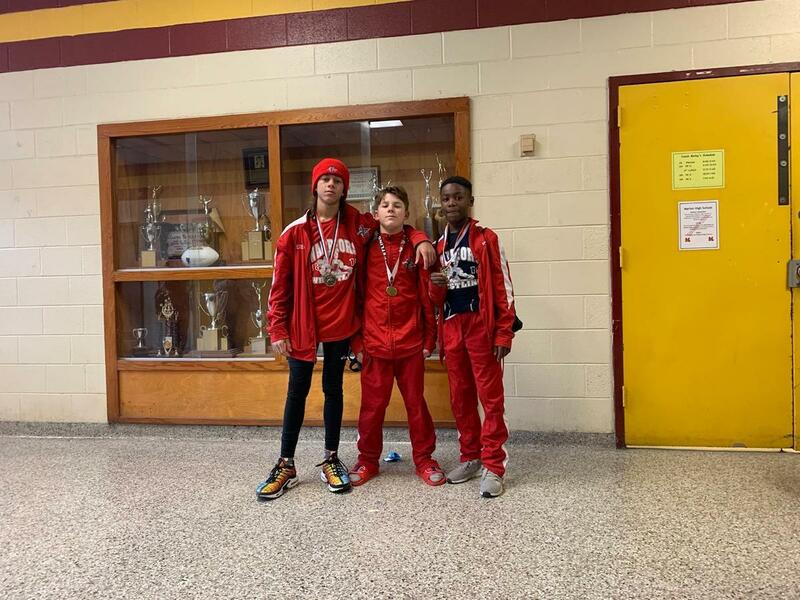 Congratulations to Samara Cruz, Landon McCune, Elijah Stewart, and TJ Warren who will be representing LMS next Saturday at the middle school wrestling championships. 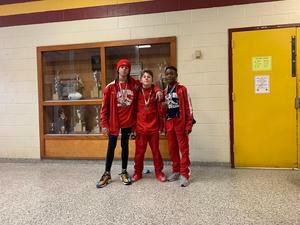 Dakota Polson, Joseph McDonald and Saymer Hicks placed second. George Coker Furr and John O'Neal placed third. 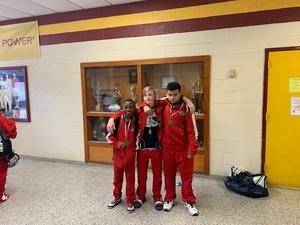 We are proud of all of our wrestlers!